Researchers from the Netherlands compare twin pregnancies conceived after assisted conception and spontaneous conception. They explore how the babies and mothers did during pregnancy and labor. A new study from the Netherlands compares twin pregnancies after assisted conception and spontaneous conception. The study was published in Acta Obstetricia et Gynecologica Scandinavica. That’s the official journal of the Nordic Federation of Societies of Obstetrics and Gynecology. The researchers also took chorionicity into account when looking at the health of the babies and their mothers. 1305 spontaneous and assisted twin pregnancies were included in the study. All women received care and delivered at the University Medical Center Utrecht in the Netherlands. In the assisted conception group, the women were older and there were more who hadn’t given birth before, compared to the spontaneous conception group. Hypertensive disorders were also more common in the assisted conception group. The researches concluded that it was most likely due to the higher age of the women in the assisted conception group. The results also showed that spontaneously conceived twins were born earlier than twins after assisted conception. This resulted in lower birth weights and more admissions to the Neonatal Intensive Care Unit (NICU) for the spontaneous conceived twins. 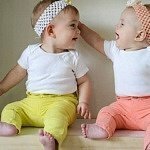 The researchers concluded that the result was probably due to a lower incidence of monochorionic twins in the assisted conception group. Monochorionic twins are twins that share a placenta. The results also showed that monochorionic twins had worse pregnancy outcomes compared with dichorionic twins, irrespective of the mode of conception. If the monochorionic twins were conceived by assisted reproduction, they were more at risk than spontaneously conceived monochorionic twins. This was mainly in relation to conditions such as Respiratory Distress Syndrome and Necrotizing Enterocolitis. Necrotizing Enterocolitis is a condition where a portion of the bowel dies. 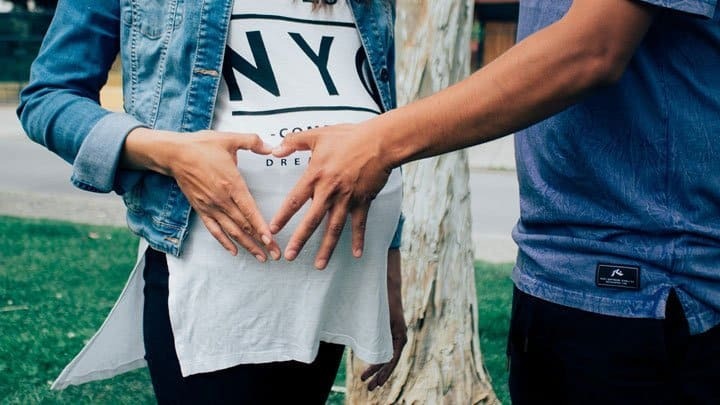 Monochorionic twins conceived by assisted reproduction were also more at risk of dying during the first month of life compared with spontaneously conceived monochorionic twins. 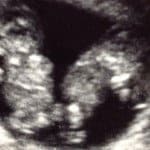 The researchers concluded that the already increased risk in pregnancy and labor of monochorionic twins are even higher in monochorionic twins conceived after infertility treatments. They stressed that these high risk pregnancies warrants extra attention.